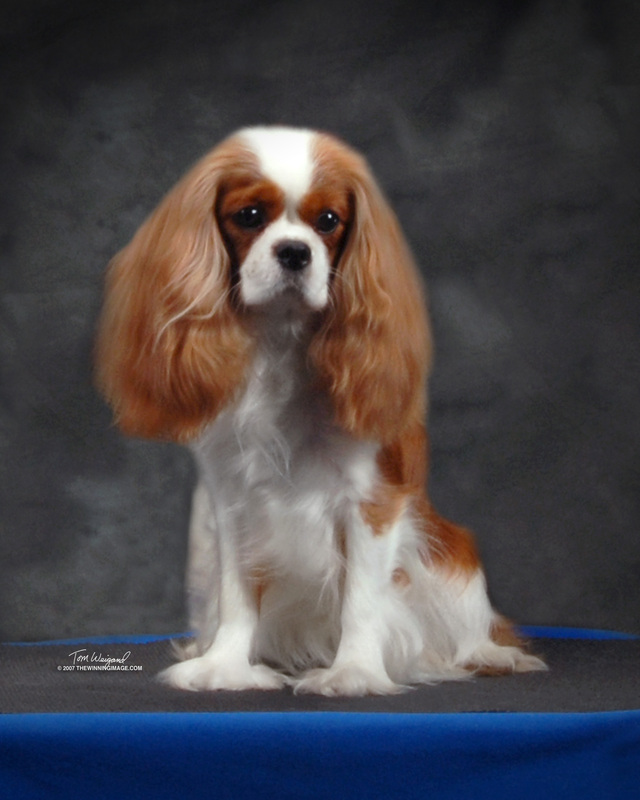 Harmony Cavalier King Charles Spaniels located in Charleston, South Carolina was established by Glenn Richmond in 1987. 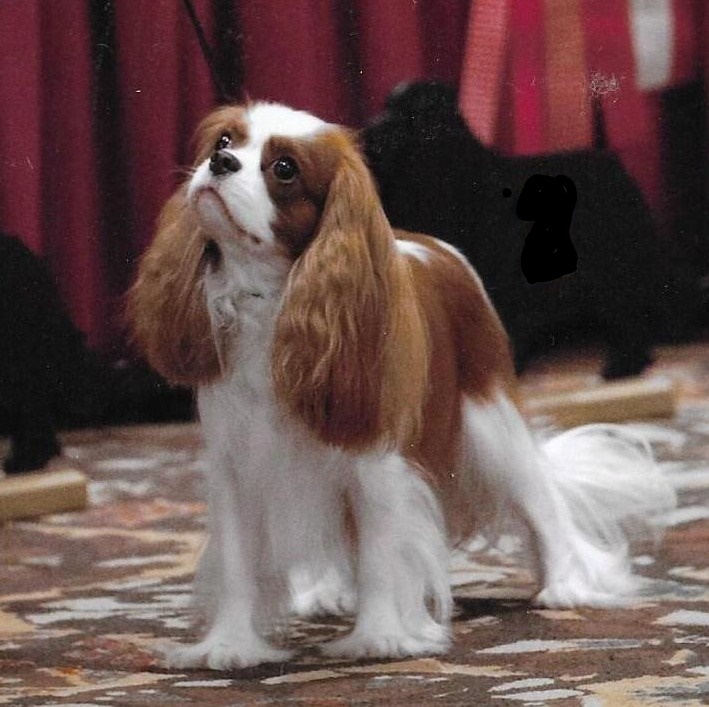 We have been breeding and showing Cavaliers for over 30 years. 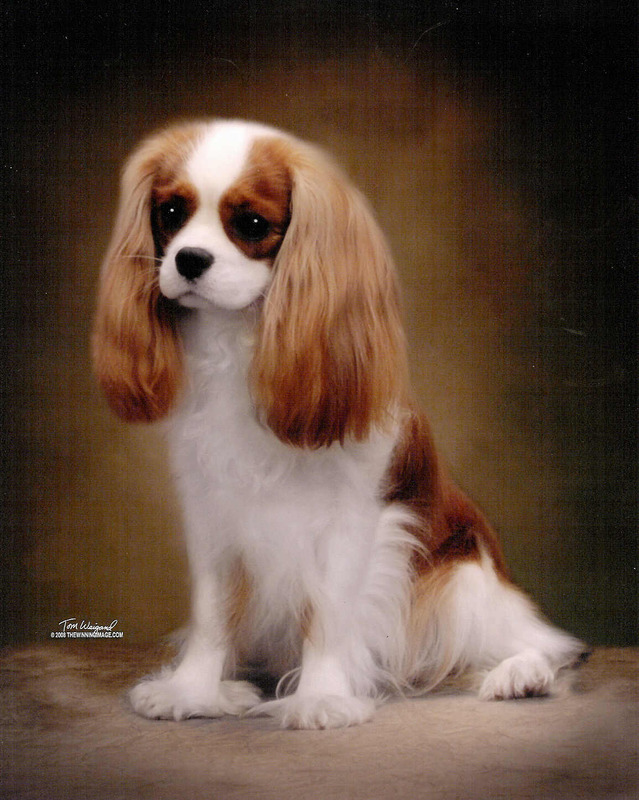 Our first Cavalier, a blenheim was of Kindrum heritage. Our second Cavalier, a tricolor was from the Crisdig line. 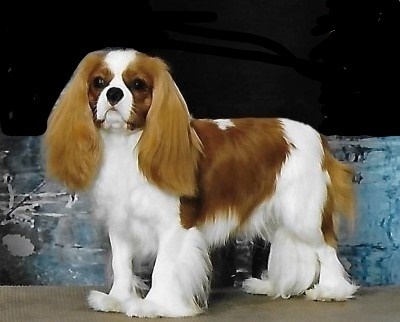 Though gone from us now, these two outstanding Cavaliers formed the foundation of our breeding program and we continue to breed from their offspring today. We strive to maintain elegance in movement and style thus keeping the Cavalier worthy of its royal status. And most importantly, never lose sight of the ultimate goal: the future health of our breed. Cavaliers are sweet, affectionate, social, and gentle toy spaniels that are sporting in nature and full of curiosity. They think that they are loved by all and will approach anyone without a second thought. 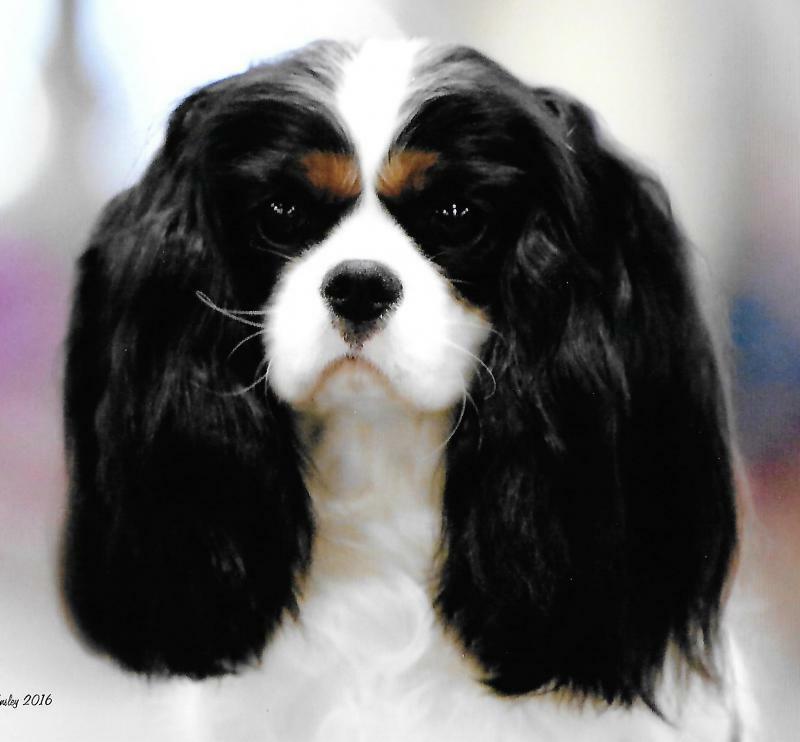 These qualities are what make the Cavalier such a wonderful companion and family pet. Cavaliers are fearless by nature and rarely consider the possibility of danger. They are often described as a large dog in a small compact body. An abundance of personality makes them the ideal small-breed spaniel. They are wonderfully loving and you will find that this breed is different from any other breed you might have had. Because of their fun loving and carefree nature our Cavaliers have a fenced yard in which to play as a secure and safe area is essential. They are always leashed when outside the yard and are always crated when traveling in the car. Copyright Harmony Cavaliers. All rights reserved.